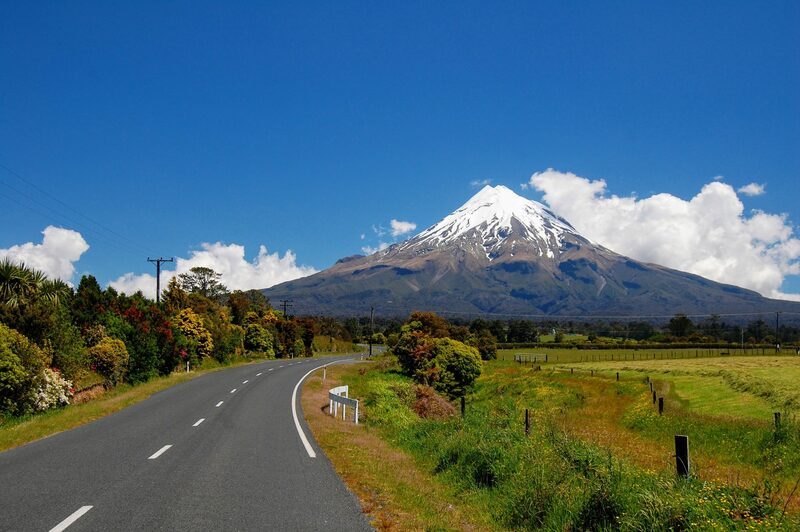 Crafting amazing New Zealand driving holidays since 2011. 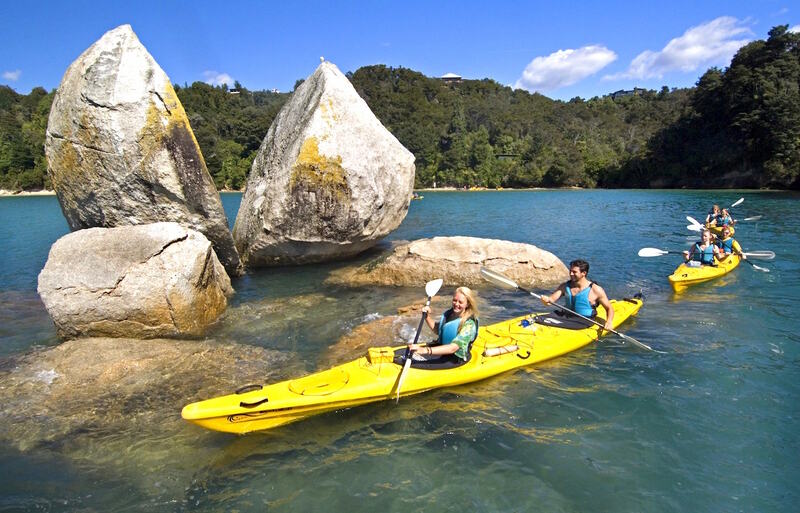 Since 2011, creating customised self drive tours of New Zealand has been our specialty. 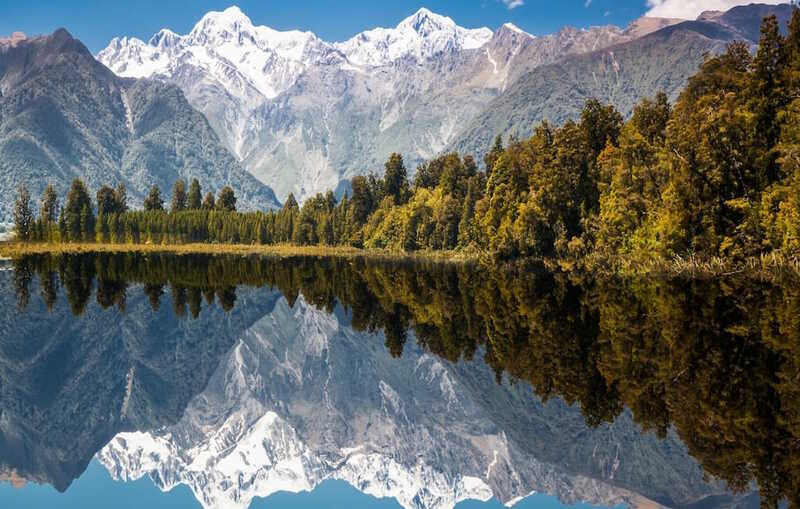 We’ve branched out into complementing our independent self drive tour offering with fully guided options, and yet continue to take tremendous pride in the quality and service level attached to our New Zealand self drive tours. We’ve outlined a number of sample itineraries, which you can see an overview of below, but we encourage you to get in touch to see what kind of personalised offering we can put together for you. We thoroughly enjoyed the tour and are already talking about visiting again. New Zealand definitely has some of the best scenery I have ever witnessed Ben did an excellent job customising the tour based on our interest and the suitability for our two young children. 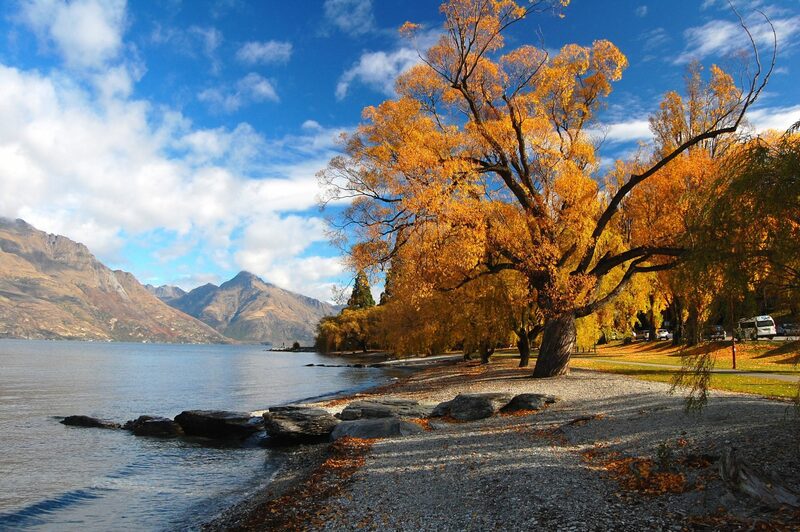 He even advised on the places to eat in Queenstown on Christmas day and made the reservation. 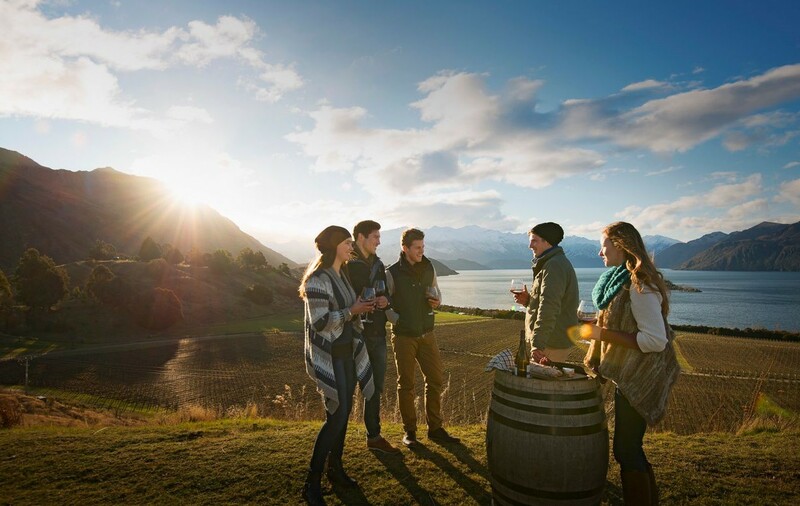 We will definitely use Indulgence tours again for our next New Zealand road trip. We had a wonderful tour and we love NZ. The sites and sceneries were simply awesome! Some very good memories in beautiful lodges too. Food was excellent! The weather was for us not warm enough but we managed to buy warm clothes. Kiwis are extremely nice and charming and we will always remember their warm welcome. Thank you for organising our 25 days trip and maybe we will come back one day to enjoy again the best places we loved so much. A fantastic tour, incredibly well planned. No hitches and a super amount of information to pick and choose from. Highly recommended. Ben gave very good advice on accommodation and choices for activities. He responded incredibly quickly and patiently to all our queries and was able to make changes to the plans as we kept changing our itinery. It was reassuring that all vouchers for the apartments and tours were sent in a very comprehensive email once payment was made. When he found our vehicle was too high to fit into underground carparks , he quickly found alternative parking options for us. Thank you Ben, our family of 6 had a fantastic holiday in your beautiful country!! 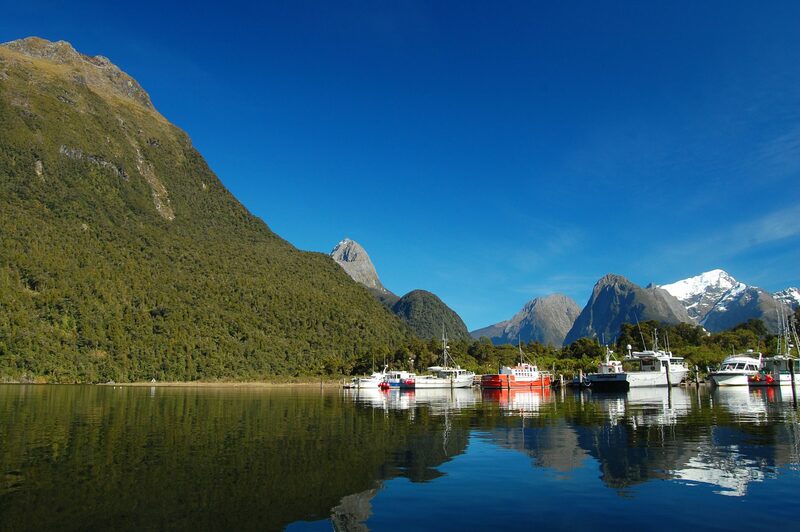 We recently had a driving tour of the beautiful South Island of New Zealand arranged by Indulgence Tours. Ben did an outstanding job of looking after our car, schedule, accommodations, and special events. We were very pleased! We booked a 17 day Self Drive Tour with Ben over the phone and Internet. He was very informative and offered very good advice on where we should stay and things we could do in each town. The entire booking process was fast and easy. The provided GPS unit was easy to use and had saved ‘favorites’ pre loaded which was useful for stopping along the way at various points of interest. Our Tour Manager “Ben” was always available when we called him during our road trip and was fast to respond and handle booking requests and so on. 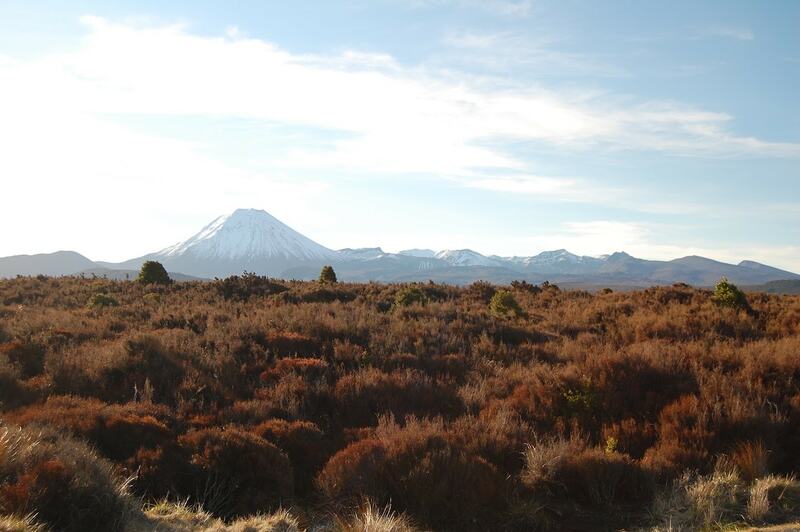 Overall, I would highly recommend NZ Self Drive Tours to friends and family when asked about booking packages to NZ. 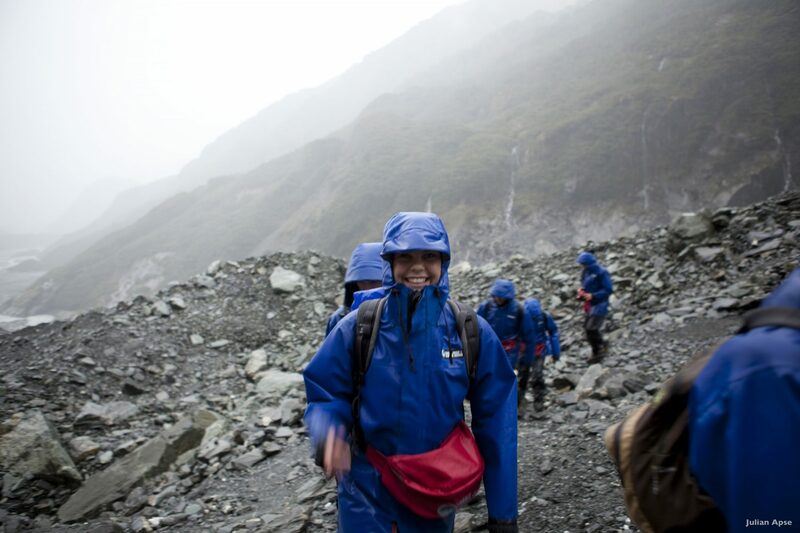 We were happy and satisfied with the tour that arranged by Ben for us for the whole 14 days in South Island. The interesting spots that we went have been very amazing and truly awesome and worth to see and visit. 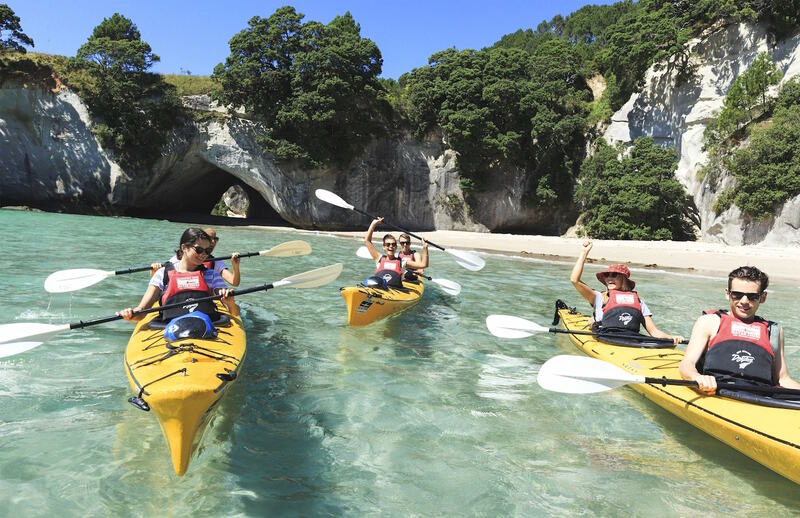 Thank you so much and we will arrange another trip to explore the North Island. When we had a last minute change requiring a different sized rental car we really appreciated your hustle in arranging a new car after the rental car firm had told us a change was not possible. Your high service level and attention to detail is rare these days. Thanks again! Ben Neynens was our tour adviser and provided a fantastic service to us. From the moment we arrived in Christchurch, everything went according to plan and very smoothly. 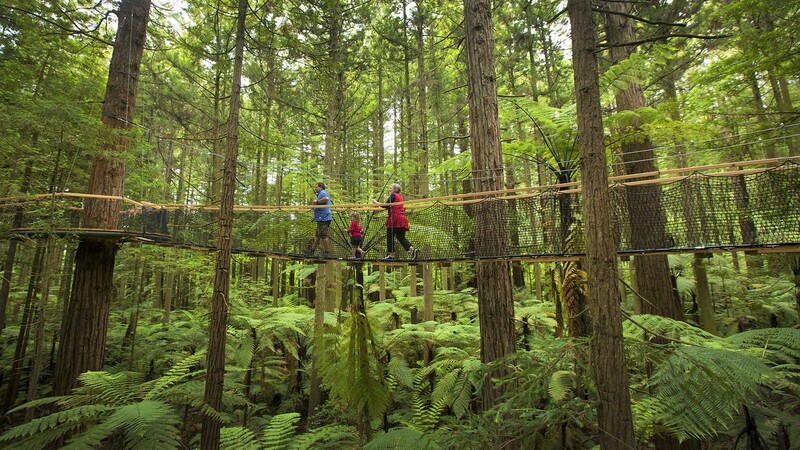 The suggested activities were ideal and suited our interests and levels of fitness, and we were absolutely amazed at the beauty of the South Island of New Zealand. Thank you Ben for your guidance and suggestions. They were very helpful and we had a wonderful holiday. Trying to figure out your journey while staring at maps can quickly get overwhelming. The options are many! Its easy to get confused about where to go and what to see during the time you have. Get in touch today for a free itinerary and quotation. We understand that everyone is a little different. 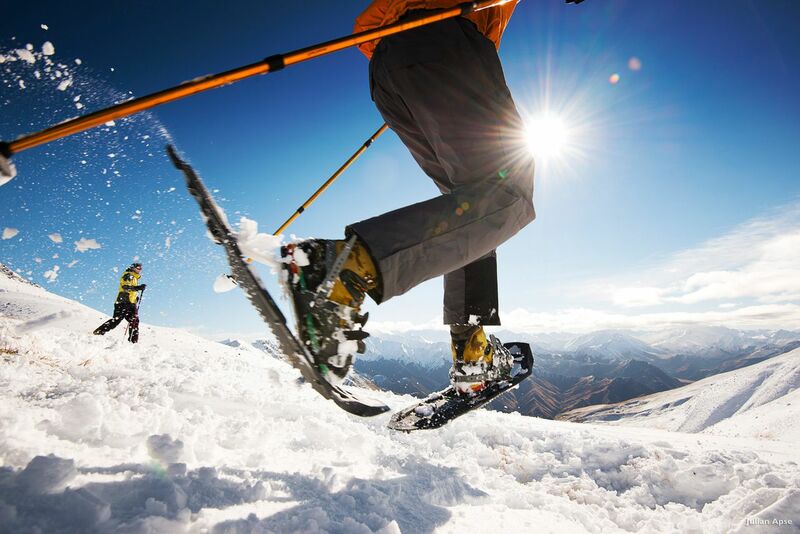 We're experts at tailoring our clients itineraries to suit their interests and personalities. First time to New Zealand? Among the 1000s of places to go, figuring out the right mix of places to see can be tough. Allow us to do it for you. We love discovering new, fun and insightful experiences for our clients to enjoy. It's not just about figuring a route to take you from A to B - its about discovering the delights along the way. 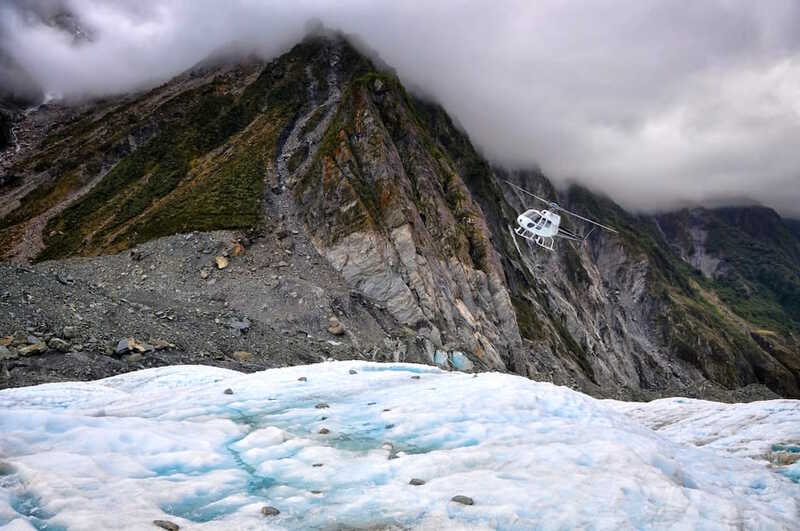 Over the years, we've developed great relationships with some of the best suppliers of services and experiences across New Zealand. 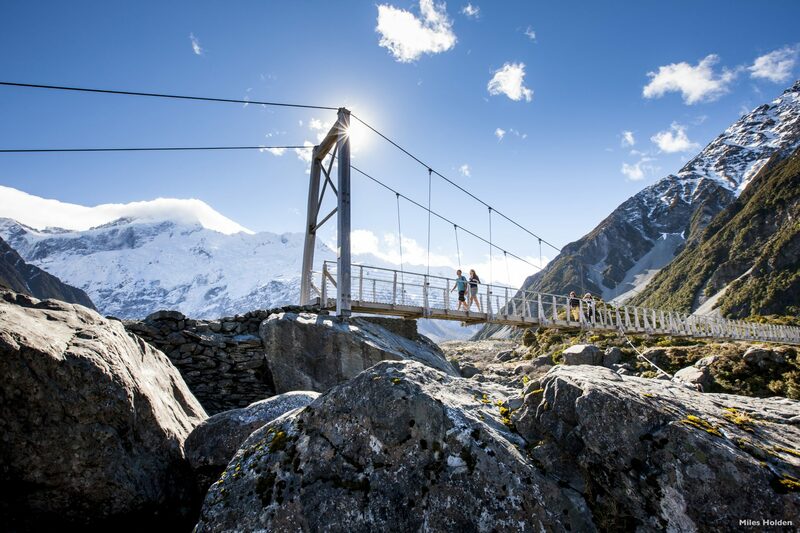 Save yourself the hours of toil across Tripadvisor and the web, and allow us to craft your unforgettable New Zealand experience. Since starting out in 2011, we've dedicated ourselves to being the best in the industry. 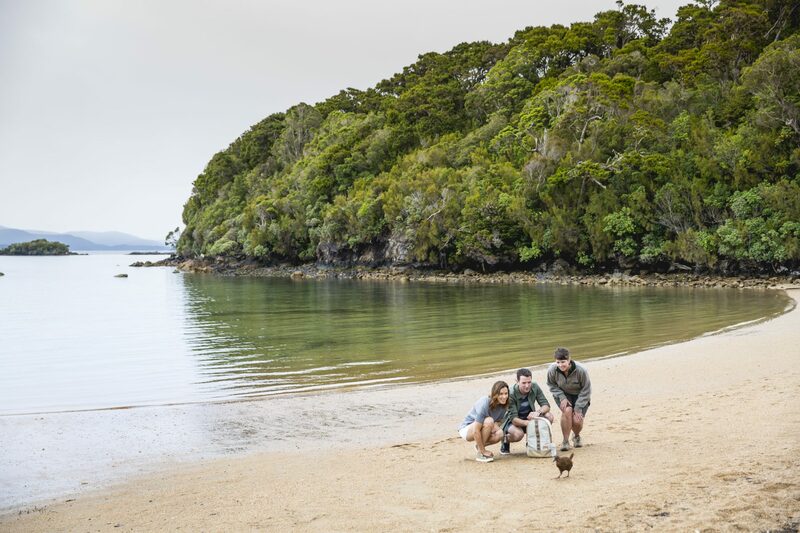 We've developed our knowledge and resources to today offering the best service and experience possible for your New Zealand self-drive experience. 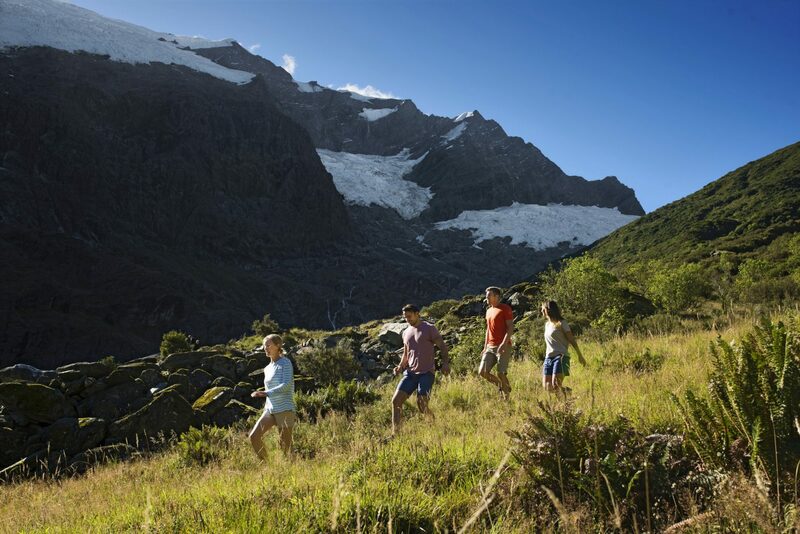 To discover your tailored New Zealand experience, simply complete the following. We'll be in touch to assist with your trip within 24 hours.